The years in the lead up to primary school are some of the most important in your child’s life. It’s when they learn critical social skills, develop a strong sense of identity and build a strong foundation for learning. Our Preschool Room offers a stimulating environment, with a balance of free choice and structured activities as part of our school readiness program, which prepares children for their school years ahead. 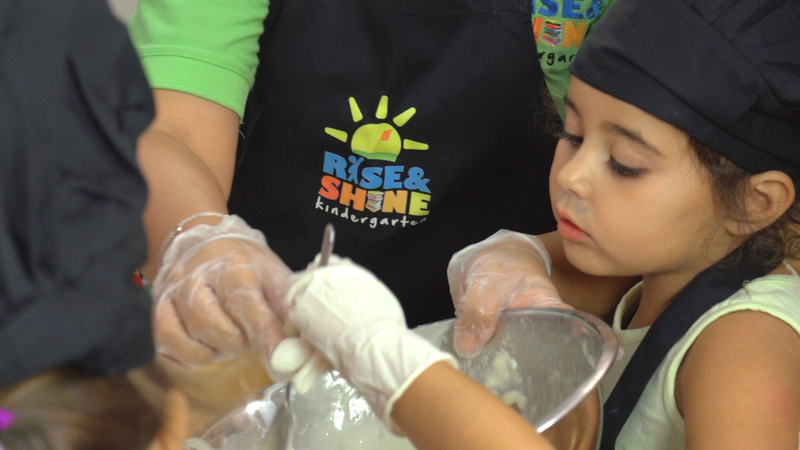 Our preschool program builds your child’s confidence and provides the skills they need now and in the future. It’s tailored to the needs, interests and abilities of each child in our care, to make sure they are socially and emotionally prepared for primary school. Our educators focus on helping your child become more independent, by encouraging skills like going to the toilet independently, eating lunch without help, following instructions and dressing themselves. 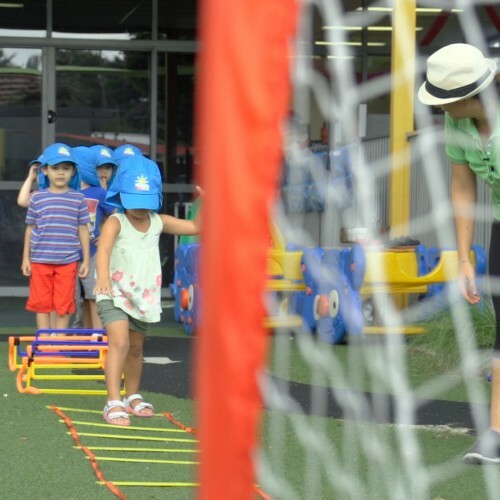 We also help them develop social skills by encouraging them to play games, collaborate with other children and develop team-building skills which they will need in their schooling future. Your child will slowly increase their concentration skills throughout the year, as we give them more challenging activities to stimulate and engage them. Complex tasks like holding a pencil and using scissors to cut paper develop their fine motor skills, while literacy and numeracy activities build a strong foundation for learning and helps your child prepare for the next stage of their educational journey. 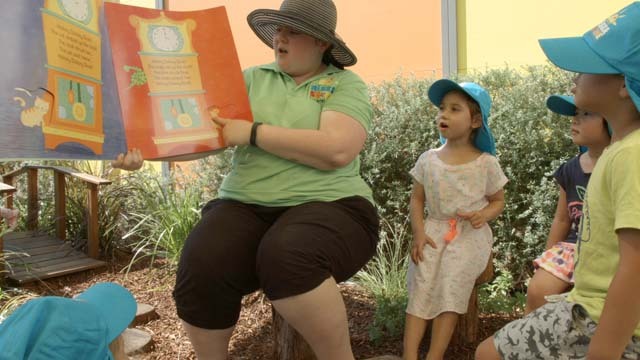 Our educators read books to pre-school children 2-3 times a day, which has shown to have a positive effect on schooling outcomes and significantly improve language, literacy, numeracy and cognition skills later in life. We have a university-qualified Early childhood Teacher (ECT) in all pre-school rooms. Our Smart Start program features modern technology and the design reflects the government’s initiative to move towards more modern, flexible learning spaces. 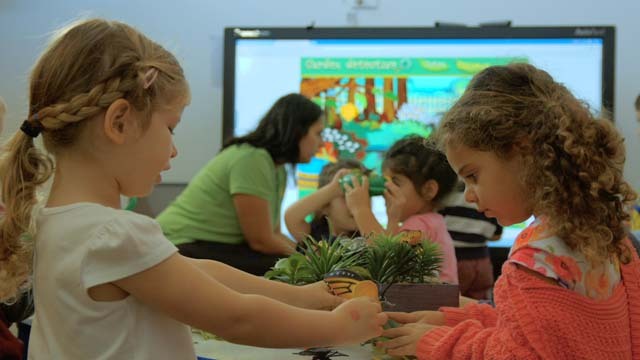 It’s designed to stimulate children’s imagination and develop their language, literacy, numeracy, motor and social skills, as well as encourage collaborative learning and discussion. 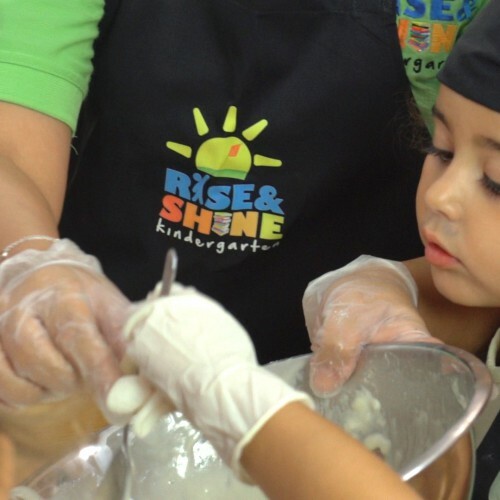 We offer mini bakers cooking lessons, green thumb gardening lessons, music time, arts and craft, drama classes and environmental sustainability lessons as part of our Inspire program. 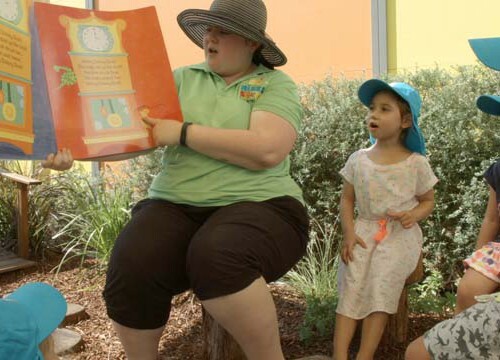 Our educators teach children to respect other cultures and develop a strong connection to families and the community through our social and community events held during the year, as part of our Unite program. 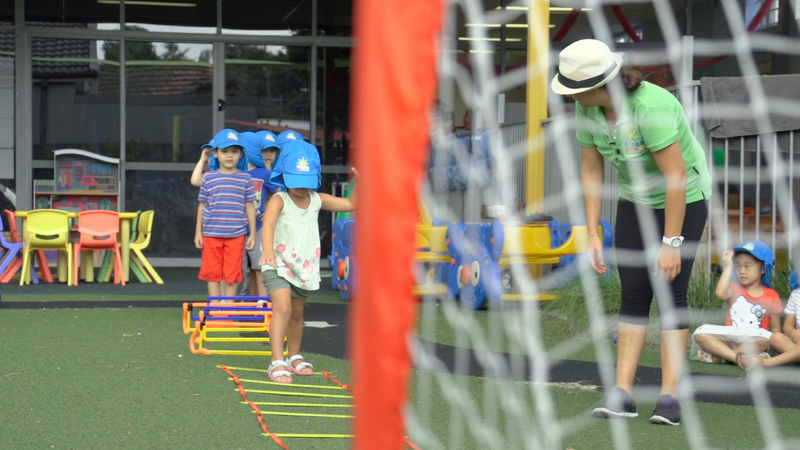 Our Fit program helps pre-schoolers stay active and healthy, with sports lessons, yoga lessons and dance classes that give them confidence and help them learn new skills. 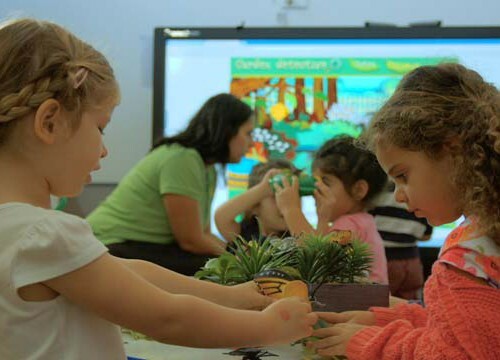 Preschoolers in Smart Starts Room.